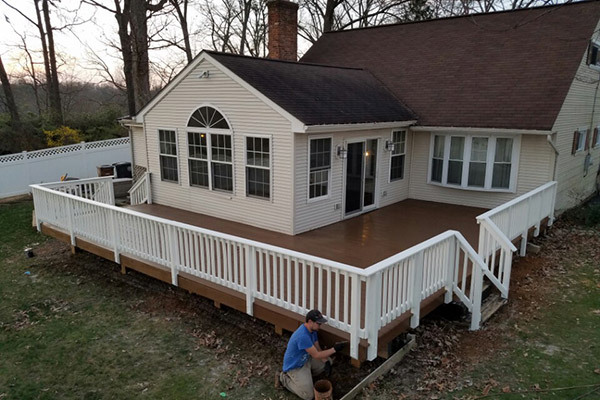 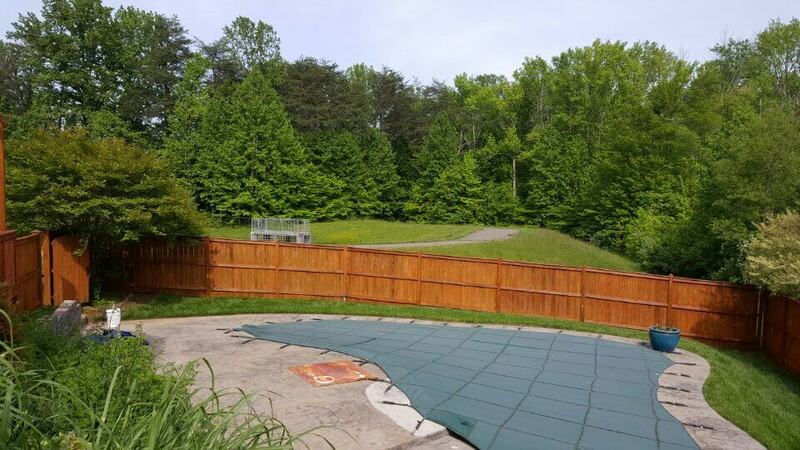 Whether your fence has been damaged due to an accident or simply the passing of years, DeckMaster has all of the resources necessary to help you with your Maryland fence repair job. 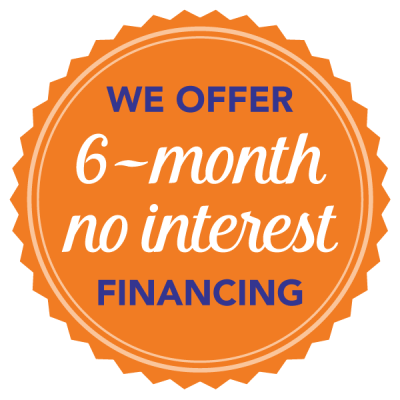 Give us a call today to learn more about our fence repair services. 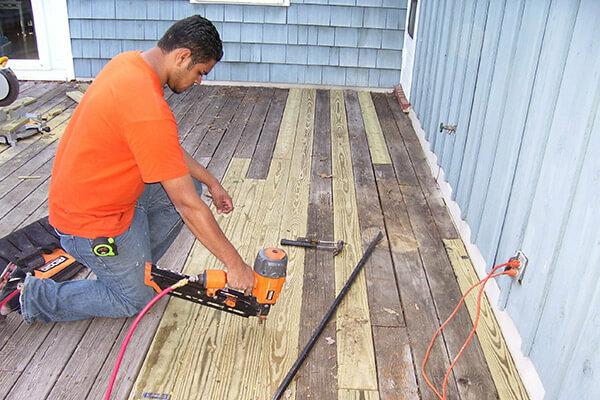 Whatever your needs are, we our trained team can surely meet them. 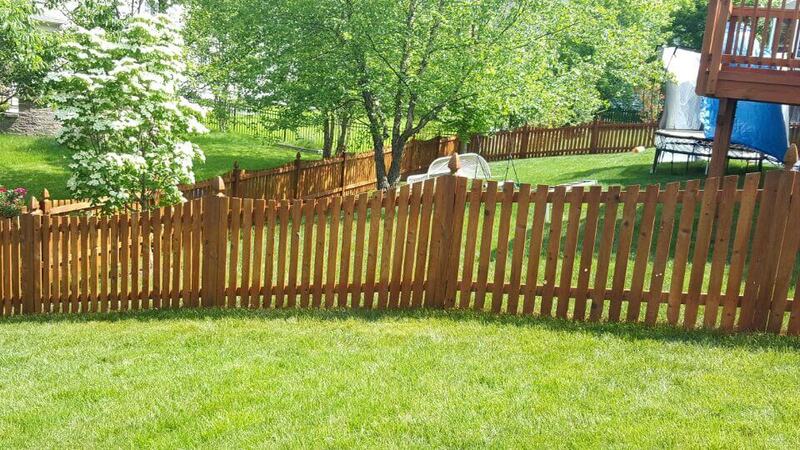 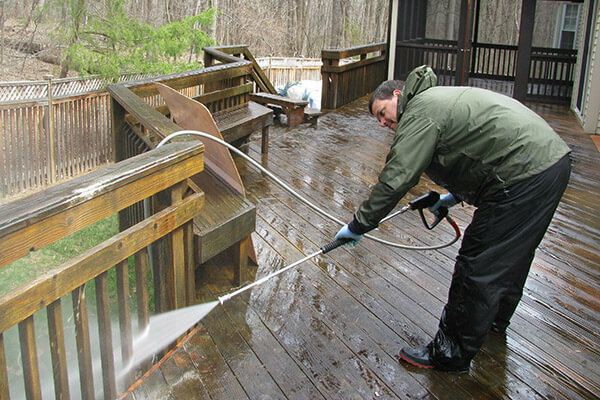 We’ll have your wood fence looking as good as new again.